3D Rendering Of Speedometer With 2017 Closeup, On Black Background. Stock Photo, Picture And Royalty Free Image. Image 57160447. 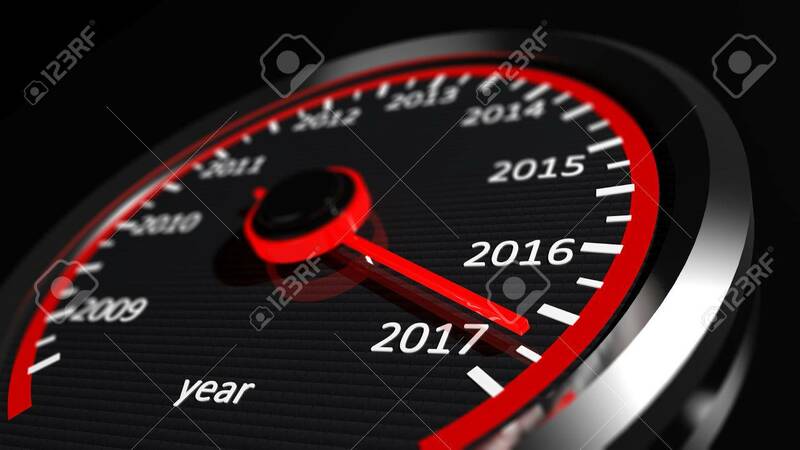 Stock Photo - 3D rendering of speedometer with 2017 closeup, on black background. 3D rendering of speedometer with 2017 closeup, on black background.